Short vs Long Run. Which works for you? You get to improve endurance at long runs. Try run within good heart rates and balance between improving timing and distance. To me, both short and long runs must go hand in hand. Short or long, fast or slow, make sure your body recovers well. Your body needs to rest and take time off. Here’s a recovery plan for half and full marathon. 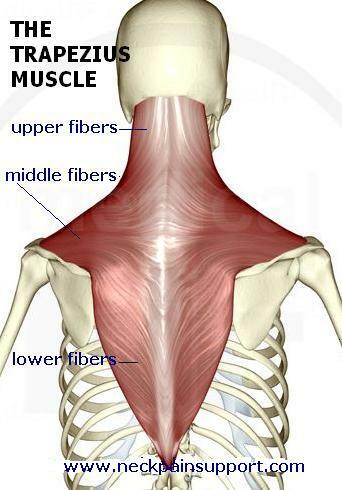 Let your muscles heal and energy restored. My week ended with much sore and pain after a 12 km and 21 km run back to back. 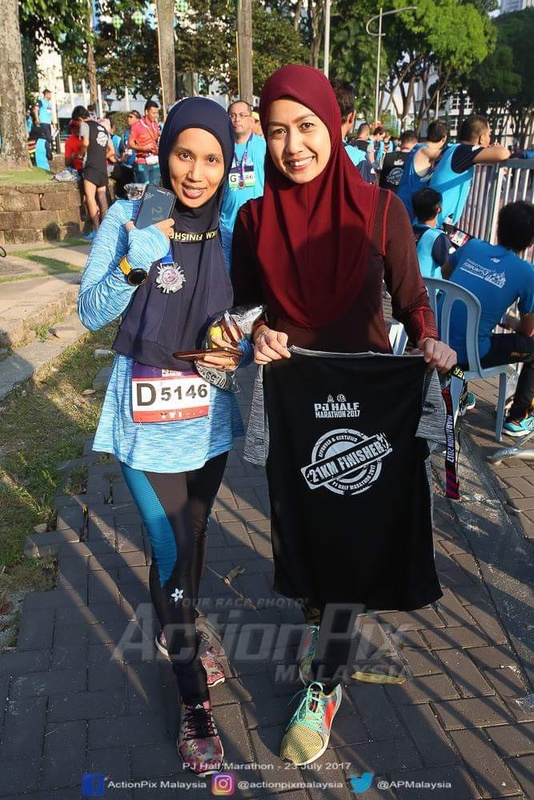 I am a recreational runner who runs for fitness. I hardly go for competitive races for various reasons, but last weekend I did two long distance runs. Normally, I would run 5 km on average 5 times a week as my focus the past months was to improve speed. Three days before the back to back long runs, I trained and ran 12 km within 1 hr 17 mins. I was happy with the speed but not happy with the after effect on my knee. 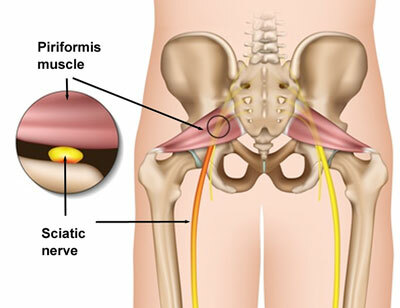 I felt acute pain on right knee. When I was running fast and injured right knee after. 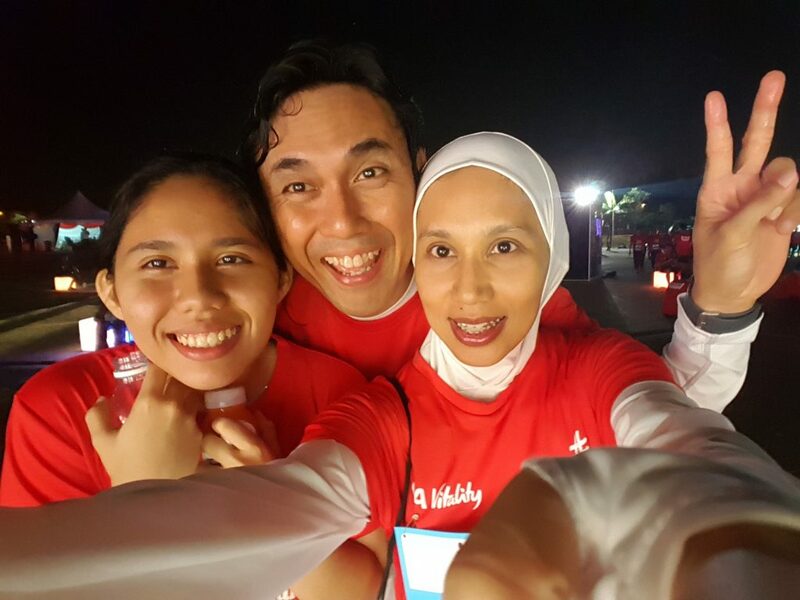 I rested for 3 days and went to the 12 km and 21 km weekend runs with least expectations – not being able to run at all. 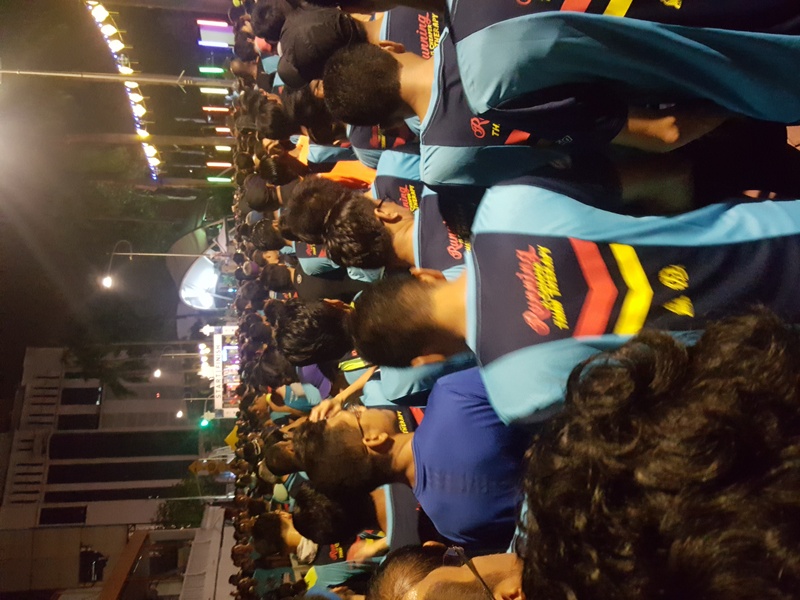 l didn’t want to miss MHWH Night Run by AIA Vitality 12km run at MAEPS so I tried my luck, joined the crowd and started running slowly. Surprisingly, there was no pain. So, I kept running and increased speed along the way. 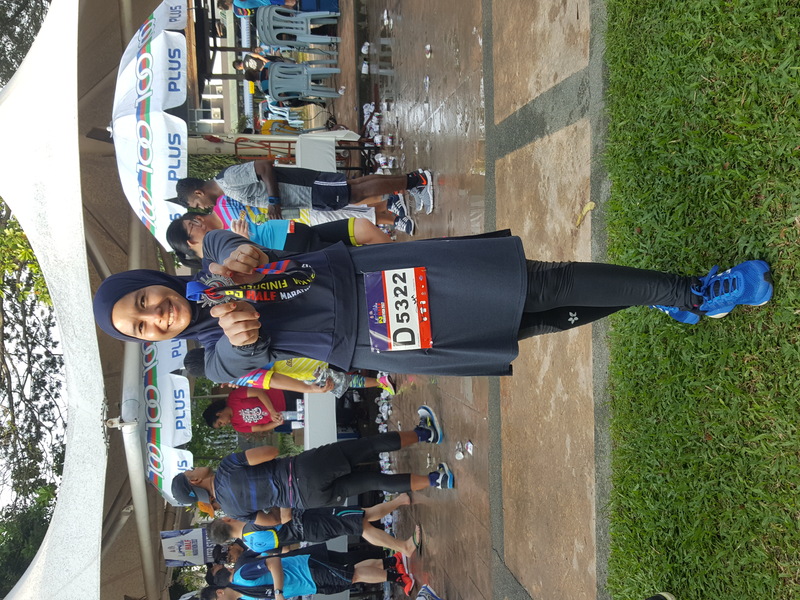 I finished with no injury at 01:39:02, and felt I should prepare for the PJ Half Marathon, the morning after. 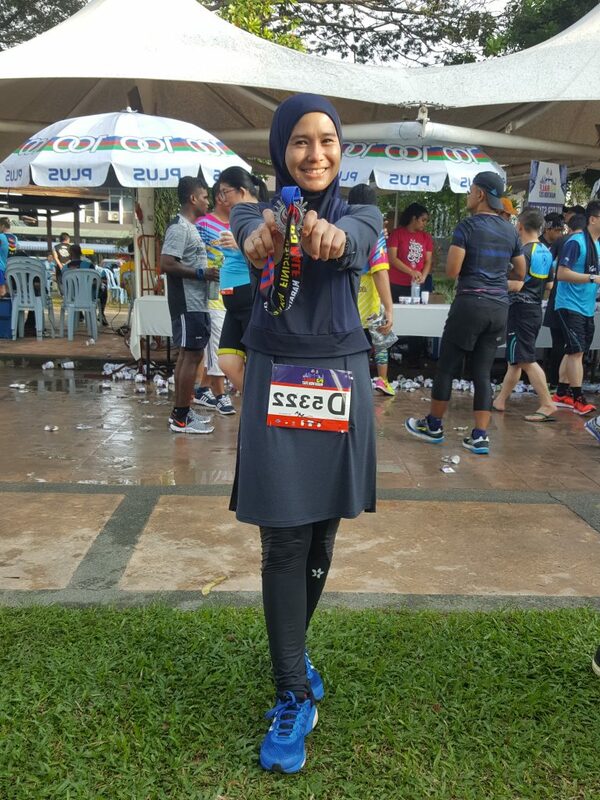 At the PJ Half Marathon, I ran slowly the first 5 km and increased speed as I felt no pain on my knee. 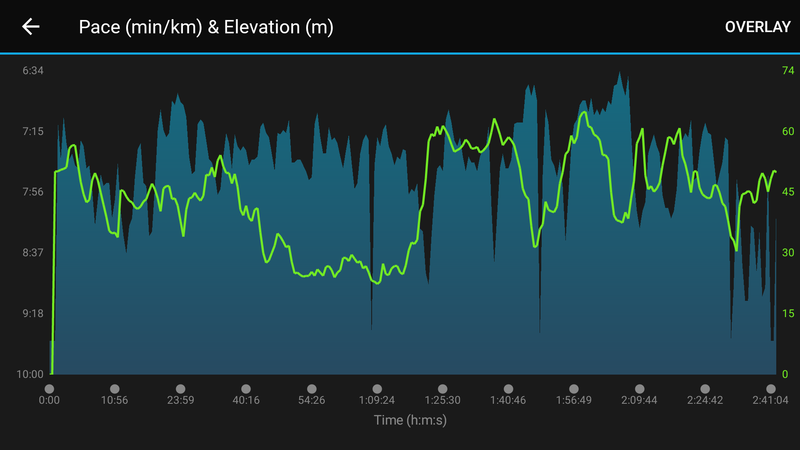 But the hills, especially along the last 3 km were killers. My pelvic started to become stiff and I was not able to run faster. 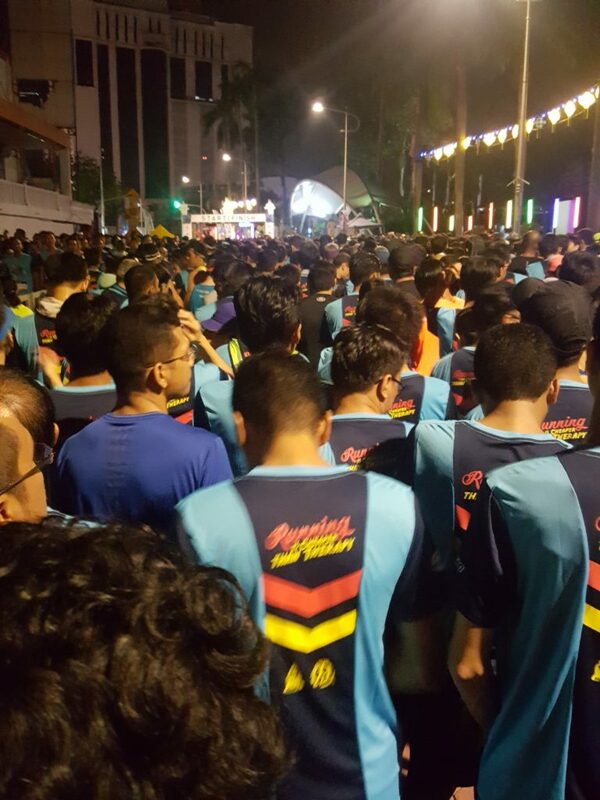 I completed 21 km within official time 2:43:50. Not my personal best, but thankful for sure! 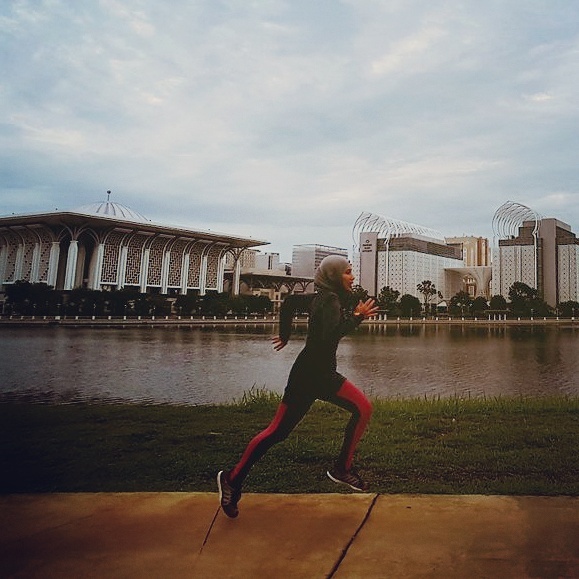 The soreness and pain went away quickly and I now realised I should have a better training plan that combines short and long runs to avoid injuries and to improve performance and endurance. No last minute long distance training after this. All well and done, my knees are fine. Now, here are some captured moment! 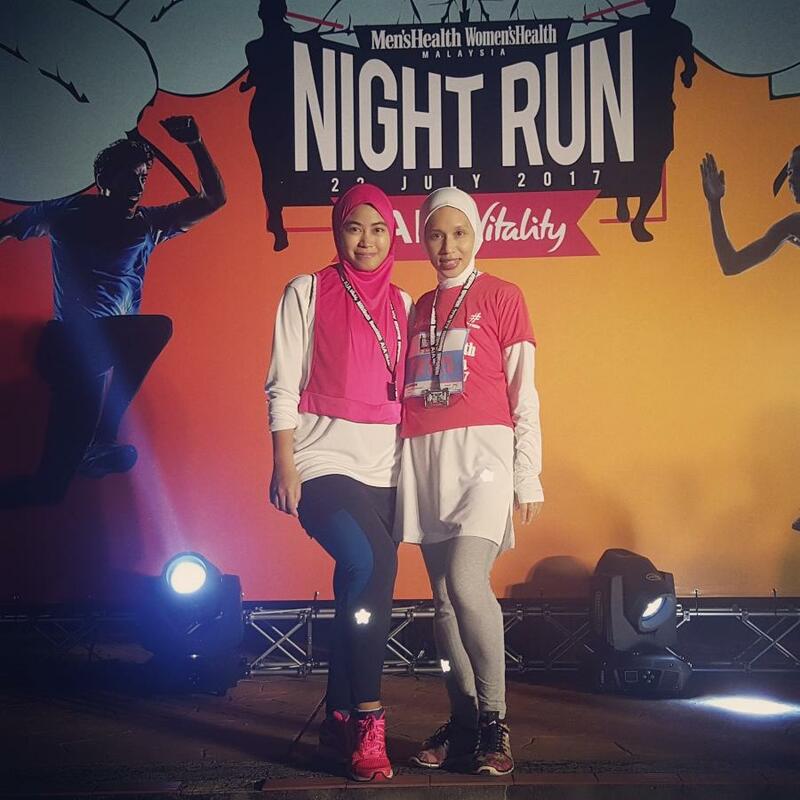 It was Nuha’s first 12km run. 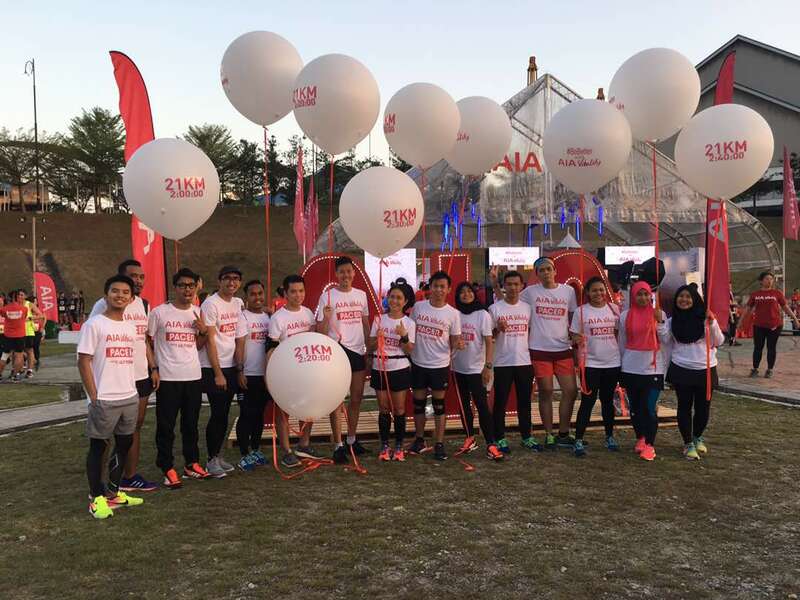 Amazing Intan Suraya ran 21km, 12km and 21km runs over the weekend! Looking forward to improve training and run better at my next half marathon! A mix of both short and long runs that is!